I really enjoyed reading this. Yes, sometimes I'm like Nathan, but other times I can't wait to forget! 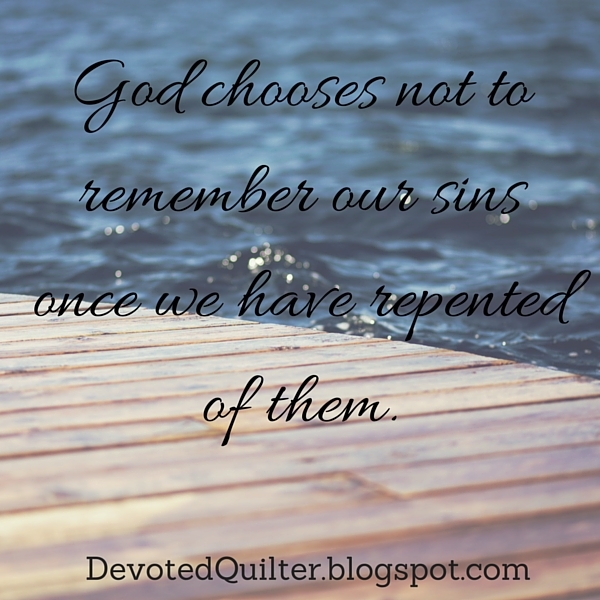 Great food for thought Leanne and a wonderful reminder of how complete God's forgiveness is. And yes I do sometimes forget to move on. I hope Nathan learns to move on too.